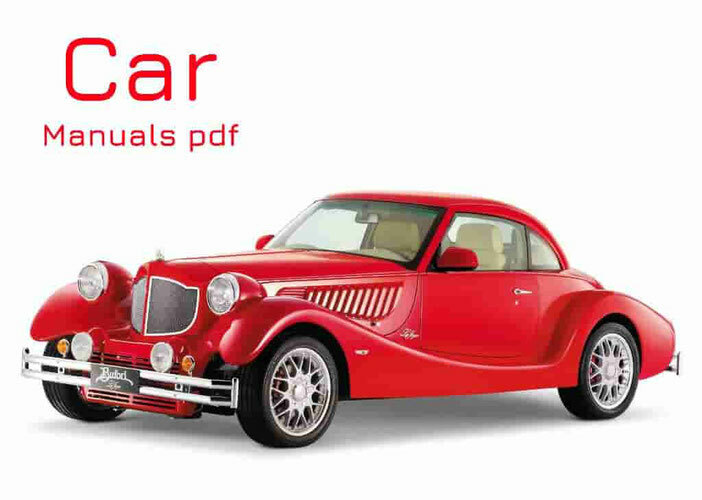 Mini Car Manuals PDF & Wiring Diagrams above the page. Car craze began in the 60s, and this despite the fact that the car was very small, in fact the space inside hard enough for passengers and luggage. This has been achieved thanks to the innovative design of the front drive and motor. The first cars were sold under the Austin and Morris (Manuals pages) brands. It was only in 1969 Mini began selling cars under its own brand. The first Mini was produced in August 1959. Mark I, also known as the Austin 850 and Morris 850 in the world markets, in the UK was sold as the Austin-7 or Morris Mini Minor. By the end of 1967, cars have undergone several upgrades, and received an automatic transmission. Good sales of the car led to the creation of even more sporty version, Mini cooper S in 1963. Cooper also produced cars for circuit racing. They were particularly successful in the Rally Monte Carlo, which won in 1964, 1965 and 1967 (in 1966 they were disqualified despite the fact that they are in the top three). The second generation cars were produced in the period 1967- 1970. These honors were modified radiator grille and larger rear window. These vehicles were used in the filming of "The Italian Job" in 1969. Third-generation Mini, Mark III, appeared in 1970-2000. Despite all efforts, the developers have not been able to bring a breath of fresh air, which would allow to increase the number of sales. The only thing that helped Mini survive in the 80's and 90's is the creation of a special series of cars that was created thanks to BMW (Manuals page), which bought the remainder of the company Rover (PDF Manuals page). In 2001, BMW released a new, more technologically advanced cars at NewMini mark and reached 1 million in 2007. The number of cars sold.